If you’ve been to Colorado, chances are you have seen anglers loading their waders, their weird looking fanny packs, tubes, bags, and all manner of confusing looking gear into their cars on the weekend. With their hundreds of little flies and river lingo, they can often make it seem like fly fishing is a sport perpetually out of reach for the uninitiated. In reality, getting into fly fishing is much more accessible than it looks. 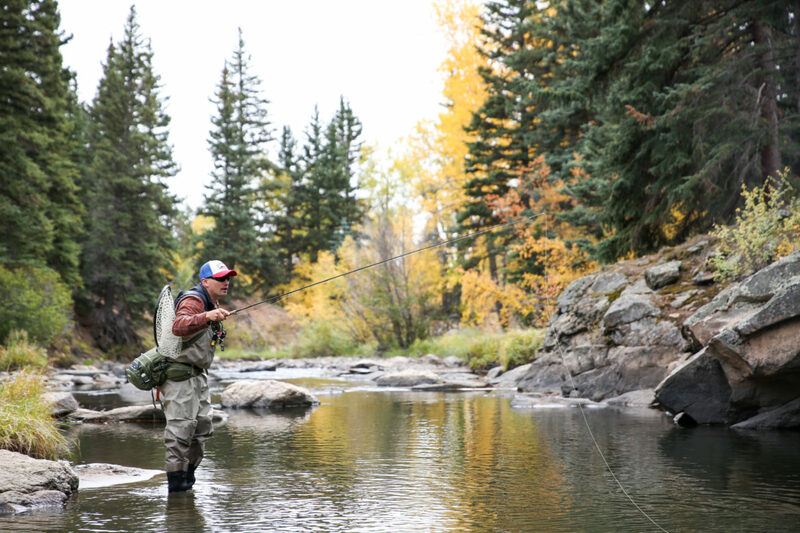 Below you’ll find our guide and recommendations for how to get into fly fishing.